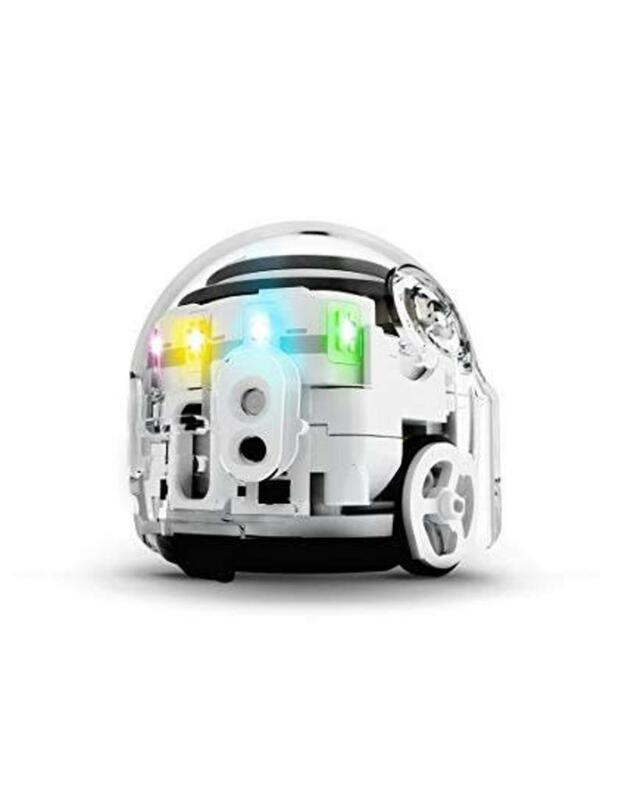 Ozobot Evo is the first smart and social robot of its kind. The Bluetooth-enabled Evo bot empowers endless hours of gaming, programming projects and downloadable activities. Download the Ozobot Evo app to control Evo with a remote control. In the classroom, Evo introduces coding and STEM/STEAM skills to inspire the next generation of leaders and innovators.